The New York Comic-Con kicked off on Thursday and turns out Hasbro decided to bring some news to the event. For Hasbro, the grand reveal is the Transformers Voice Changer Optimus Prime Helmet for Transformers: The Last Knight. This is the first official item from the upcoming line that Hasbro has shown off. 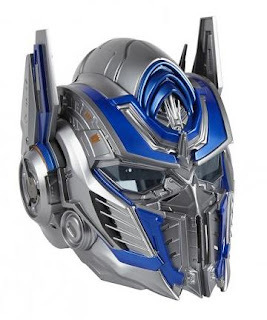 The helmet is large enough to fit adult heads and will come with "21 button-activated sounds and phrases from Transformers lore" as voiced by Peter Cullen, who has been voicing Optimus for over 30 years now. It will also do voice modulation to change your voice to something Prime-ish in sound. The helmet seems like an easy sell for Christmas but sadly it will not be out until spring 2017. 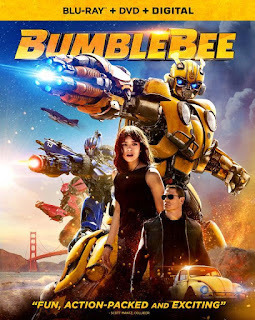 “In the Transformers: Robots in Disguise animated series, Bumblebee and his team of Autobots — Grimlock, Strongarm, Sideswipe, Autobot Drift, and Fixit — have figured out how to work together. 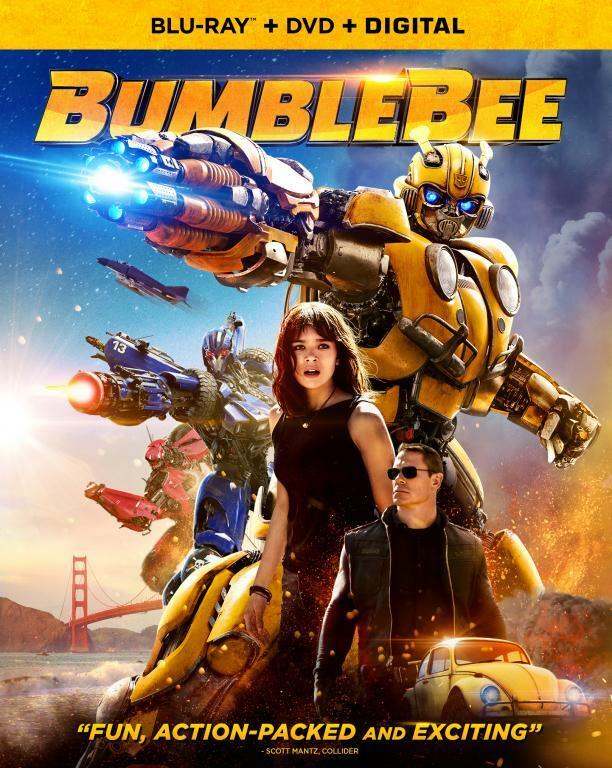 They’ve captured escaped Decepticon prisoners, defeated longstanding enemies, and defended our planet without any humans (other than their close allies Denny and Russell) knowing they’re here. In addition they showed off some upcoming Titans Return toys along with the tease of Trypticon's leg (below) during their panel. The scale suggests he will be Fortress Maximus/Metroplex scale. 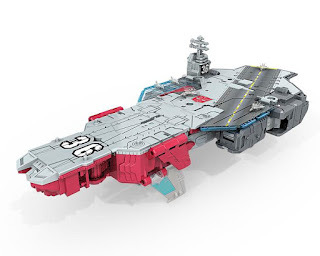 Other Titan toys include Legends Brawn, Triggerhappy, Percepter, Broadside, and more. You can find official pics here and here along with a look six-changer Sixshot (below). 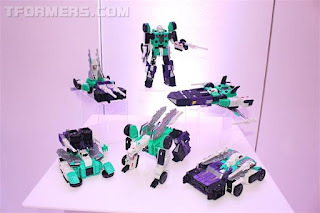 A large gallery of their display is at TFormers. It wasn't clear if these toys are hitting by Christmas time or next year. 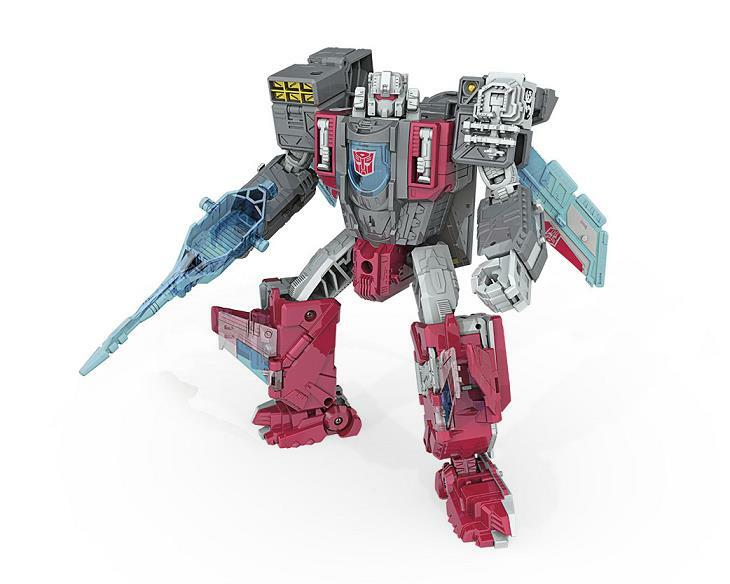 Considering I have yet to see any Titans Return on shelves in my area, it seems more likely they are for next year.